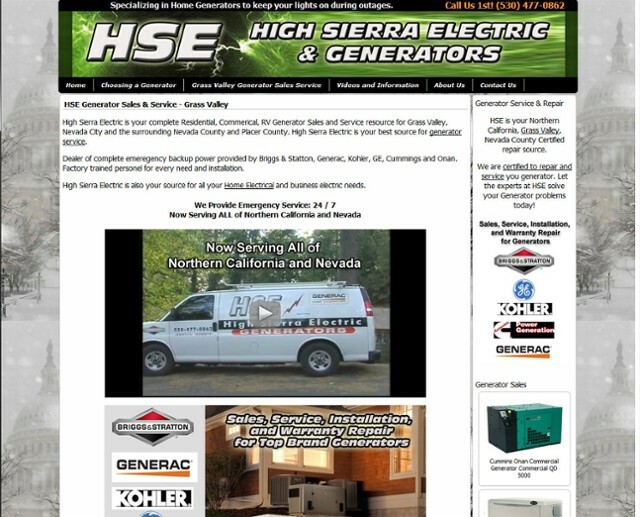 Content Management, SEO and Product Show case all provided using Zomix CMS. 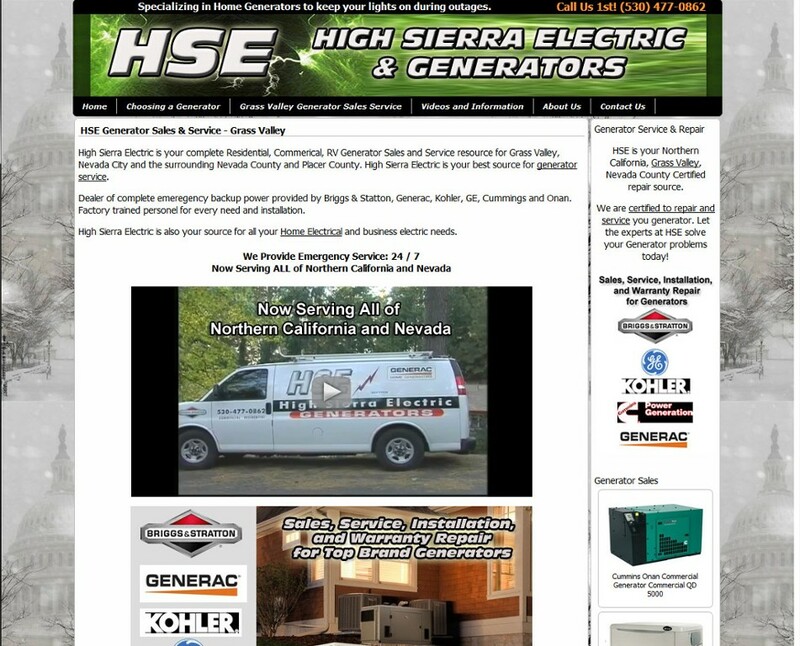 High Sierra Electric specializes in Generator Sales and Service, along with General Electrical work. Located in Grass Valley, CA.